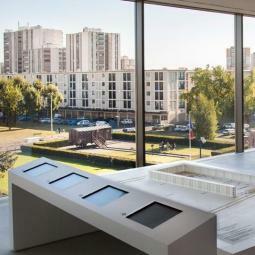 The Drancy Shoah Memorial, opened in 2012, is a place of history and education, located opposite the building - Cité de la Muette. Language: Visit in french only. 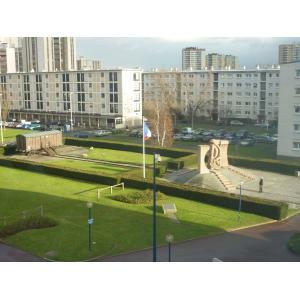 The building Cité de la Muette was first an internment camp in 1941, but then quickly became, in 1942, a camp of groupment of French Jews who were to be deported to the extermination camps. Between March 1942 and August 1944, about 63, 000 Jews were deported from Drancy, among the 76 000 Jews deported from France. 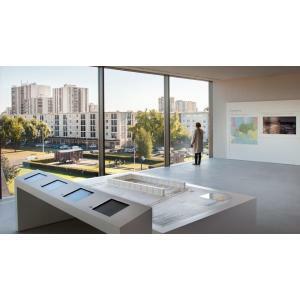 The Drancy Shoah Memorial holds a richly documented permanent exhibition to learn more about the history of Cité de la Muette, as well as to determine its main role in the deportation of the Jews of France from the Drancy camp during Second World War. 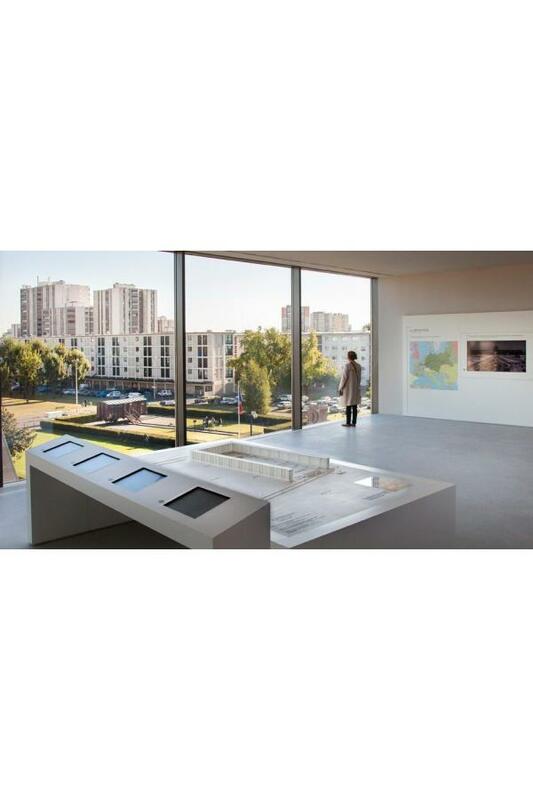 Using the archives from video testimonials, documents and photographs of that period, the permanent exhibition retraces the history of the Drancy camp, the daily life of the internees, the organisation of the deportations from 1941 to 1944, and also the history on the construction of the memorial camp post-war. 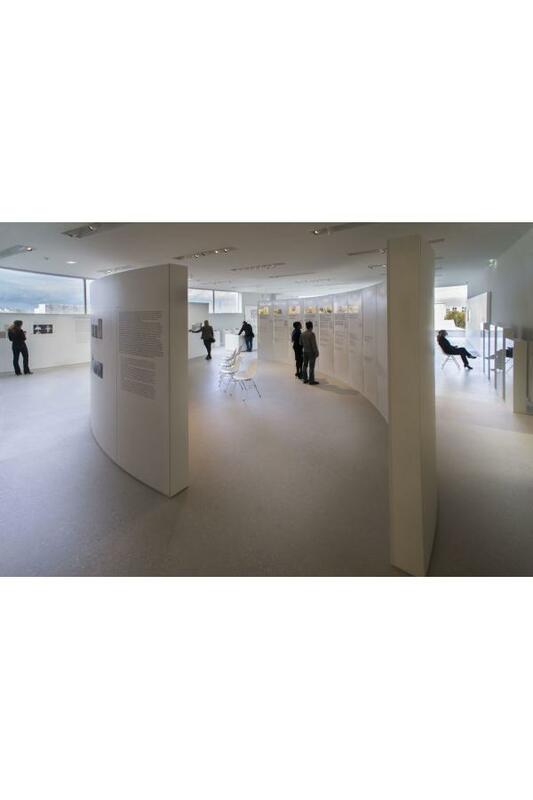 In the middle of the exhibition, Maison des enfants allows the visitor to discover the fate of the children internees via photographs. You will be able to listen to what they told in their letters that they wrote at the camp. A dozen documentary films produced by Patrick Rotman are broadcasted in the exhibition space. 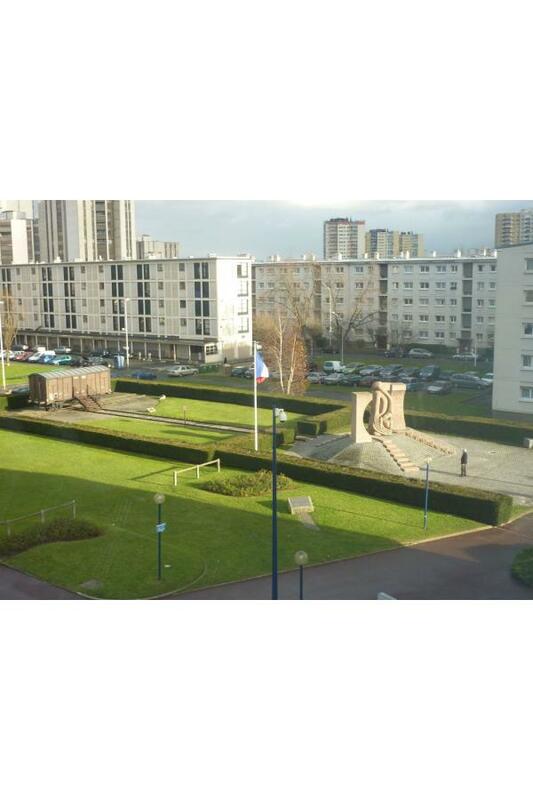 How was life in Drancy before Cité de la Muette became a camp ? Discover the social and urban evolution of the city between 1900 and 1939 through photographies, postcards and engravings found in the departemental archives of Seine-Saint-Denis. Visit with Sebastien Colombo, the cultural mediator of the departemental archives. Between 1940 and 1944, the Public Assistance hosted close to 200 jewish children who had the chance not to be identified as such. Antoine Rivière led an investigation in the archives of childhood assistance. His study treats as much of the separation circumpstances with the parents and the life of the deported children after-war. Visit with Antoine Rivière, historian and lecturor at Paris 8 university. 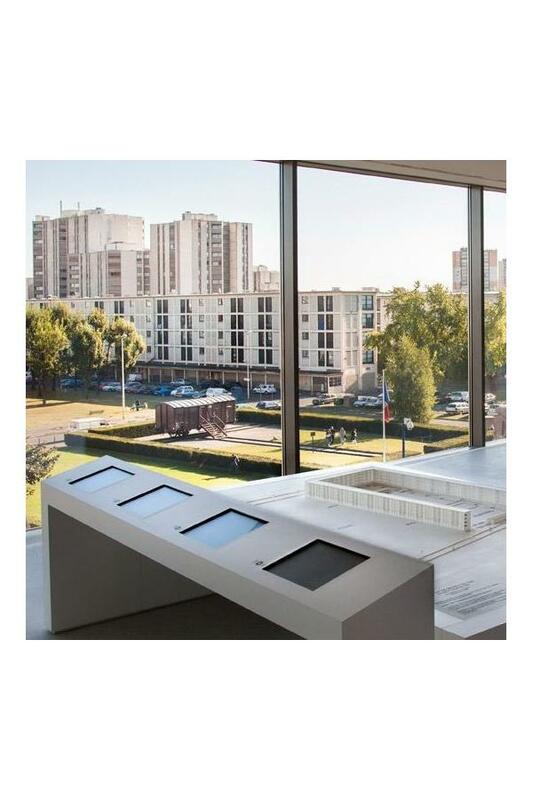 Don't miss the guided tour on Jewish immigration in the 19th district and the guided visit of the Bobigny deportation station. Other multicultural guided tours are also proposed.